Should I Be Using Stationery for my Business? In a word, YES. Having personalized stationery for your business, whether large or small, will make you seem more professional to your clientele. The more professional you look, the better organized your clients will think you are and the more likely you are to grown your client base. There are other benefits of using stationery for your business! Check it out. Networking – Today’s world is all about networking. I’m sure you’ve heard the old adage, it’s not what you know, it’s WHO you know. This is especially prevalent today in a world so enthralled with media. 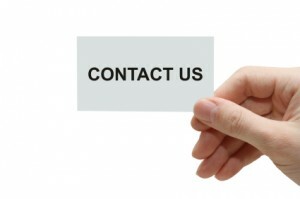 Using personalized, professional printed stationery will ensure that anyone who sees the paper will know your name. It’ll also introduce you early on to your client as someone who is professional and established. Marketing – Stationery is not just limited to paper. It includes business cards, business forms, presentation folders, notecards, CD/DVD covers, and all other manner of paper products. The more items have your name on them, the more items there are for others to see and pick up on. Having your name written everywhere makes you easily accessible to others. Okay, stationery is important, but why professionally printed stationery? While it is true that you can print stationery yourself most times, it will not be as high of a quality as if it’s done professionally. Plus, using a professional company such as Time Printers will ensure that you get your items in a timely manner without having to expend extra labor or giving the job to someone who is already busy and overdrawn. You want the stationery to look as professional as possible. Why not trust it to a company who specializes in it? Call Time Printers today for Stationery, Poster, Banner or Sign Printing at 410.566.3005 or click here. What Are The Benefits of Custom Printed Thank You Cards? The holiday season is in full swing. 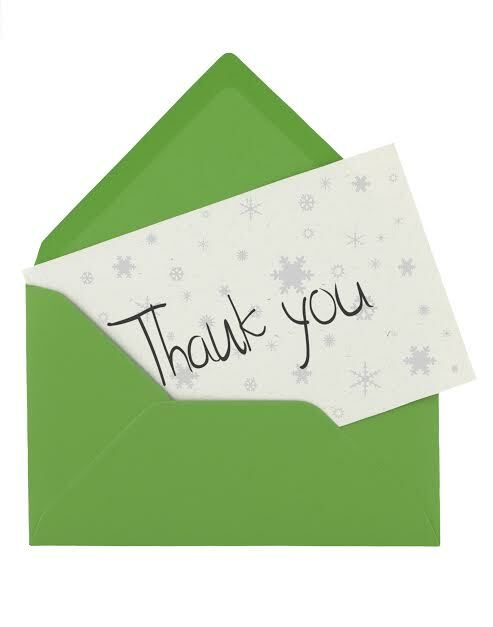 While you may be receiving many gifts this year, it is important to remember to write a thank you note. Writing a thank you note can be done in many different ways. However the most personal is to handwrite a note on custom stationary. In addition to looking beautiful, your custom stationary from Time Printers will help let someone know how thankful you are for their gift. Your custom thank you card will help you stand out for the rest and provide you with a beautiful space to send your message. In addition, the thank you note card will be tailored to your personality and unique interests giving it a layer of depth that cannot be achieved from a store bought thank you card. Call Time Printers today for Poster, Banner or Sign Printing at 410.566.3005 or click here. When it comes to printing materials for professional use, printing an image in high quality is very important. When an image is blown up for promotional purposes, it is important that everything is perfect because when blown up, even a single imperfection will become magnified for everyone to see. 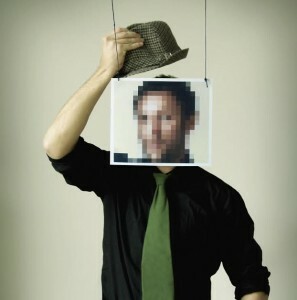 An image with a low resolution may look great on your computer, however when it is magnified, if the image resolution is not high enough the image will become pixelated. A pixelated image is when there are too few pixels for the size and the pixels get enlarged to make up the image and it causes your image to appear boxy and distorted. The only way to fix this problem is to use higher quality images when printing materials for professional purposes.